Beautifully renovated stone built barn with exposed beams, solid oak flooring and it’s own enclosed garden area. 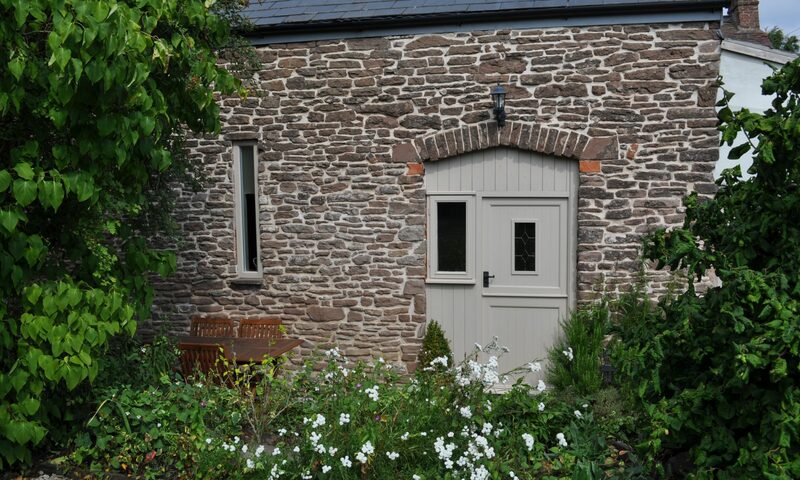 The Barn is situated in the small hamlet of St Owens Cross within the Wye valley, in close proximity to the historic market towns of both Ross-on-Wye and Monmouth also Symonds Yat with it’s outstanding natural beauty and long reaching views from Yat Rock. Herefordshire self catering holidays. Luxury holiday accommodation catering for weekly bookings, short breaks or weekend breaks.